In the spirit of love comes this body-chilling compilation of Nigerian love songs. 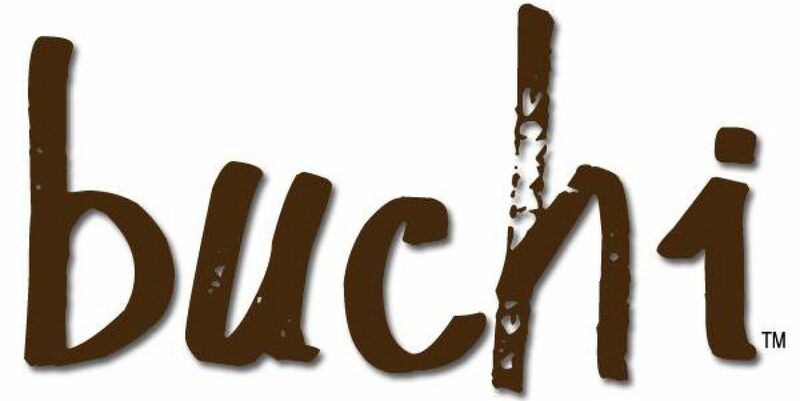 Fast rising Nigerian DJ BuchiSteve brings to you a sweet blend of the best R&B, soul and soft rock music there is to find in Nigeria. 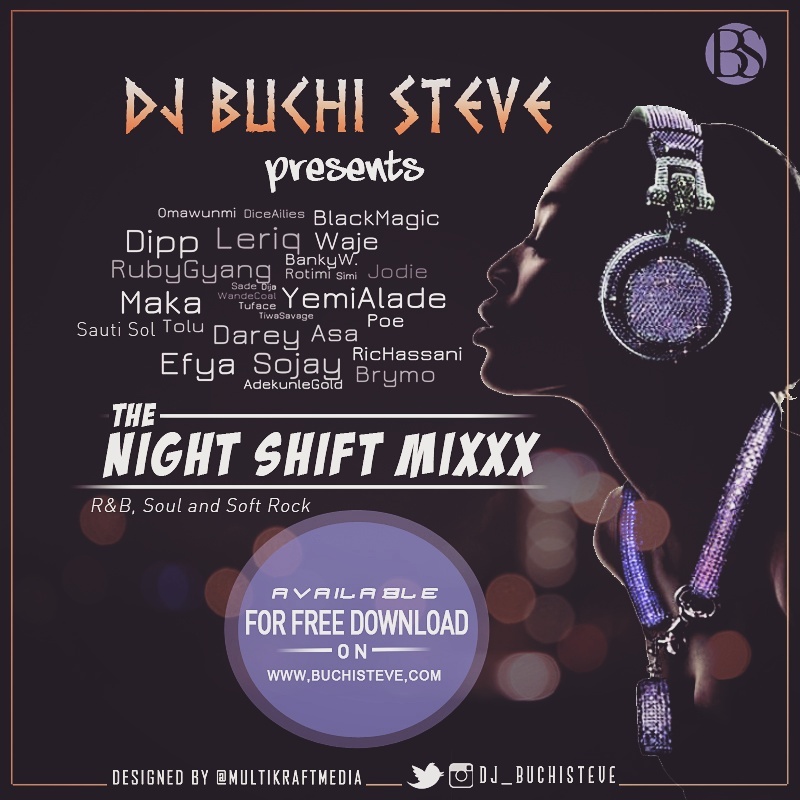 The NightShift Mixxx features all notable and underground names in the R&B and alternative genres. Filled with very recent slow jams, this baby-making mixtape is one to get you all curled up into the sheets! Check out the track list below and click the Download button right away!